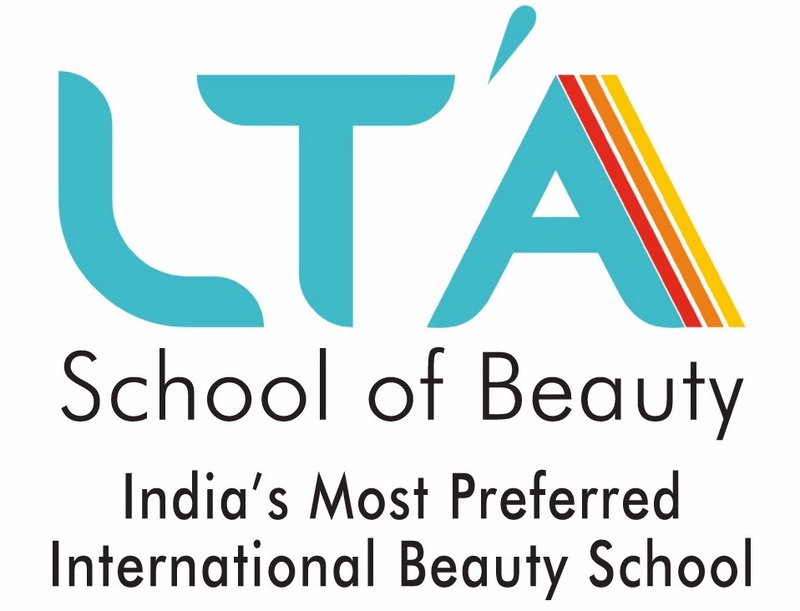 Learn Art of #Makeup this season in just 60 days from India's favourite beauty academy #LTASchoolofBeauty - Now in #Delhi- Karol Bagh. Batch Starts from the coming week. For very special price offer this Vacation call Kaushal on 9999439556.